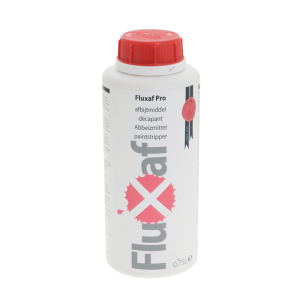 from almost all surfaces in one step. 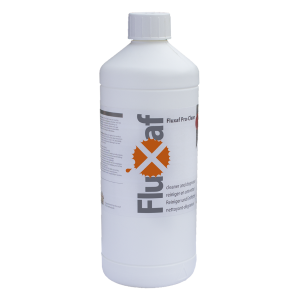 It does not contain any acids, lye, dangerous solvents (as NMP) or preservatives. 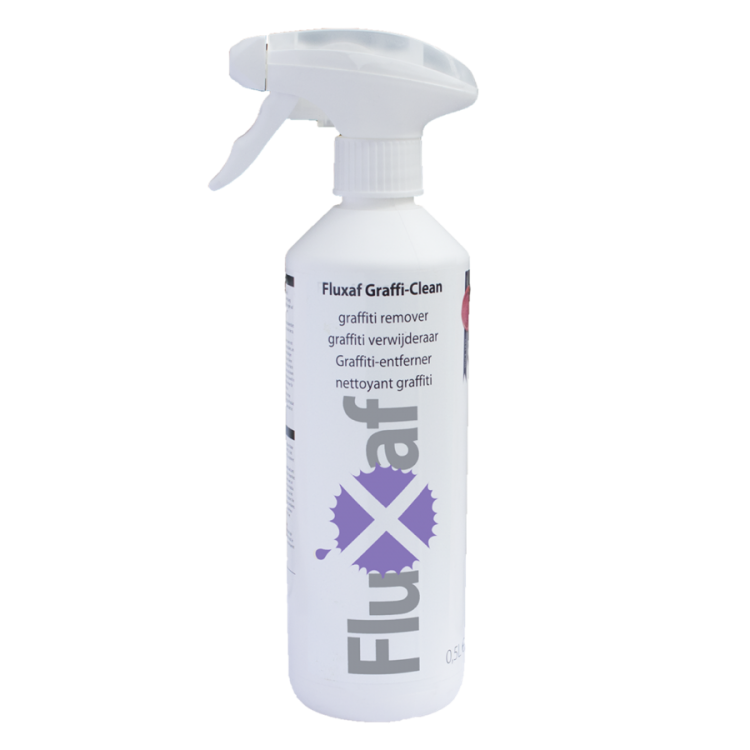 GRAFFI-CLEAN!® can be used against many types of pollution. • and many other things! 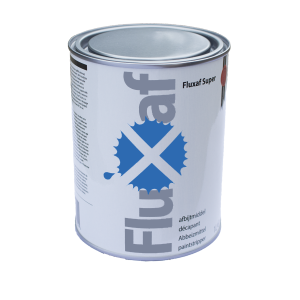 The removed material (paint, glue etc.) must be disposed of according to local regulations. 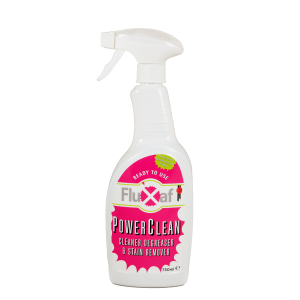 Fluxaf Power Clean 750ml Ready to use Fluxaf Power Clean is a very powerful ready to ..